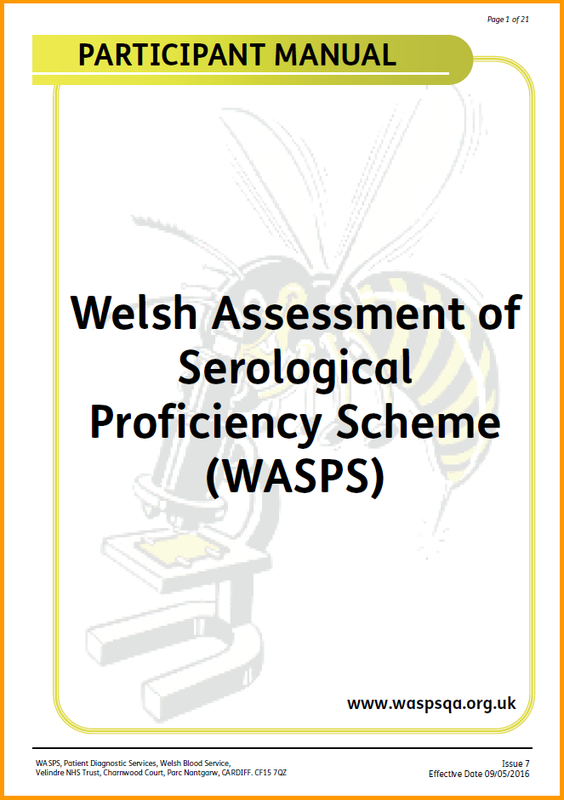 Welcome to the Welsh Assessment of Serological Proficiency Scheme (WASPS). 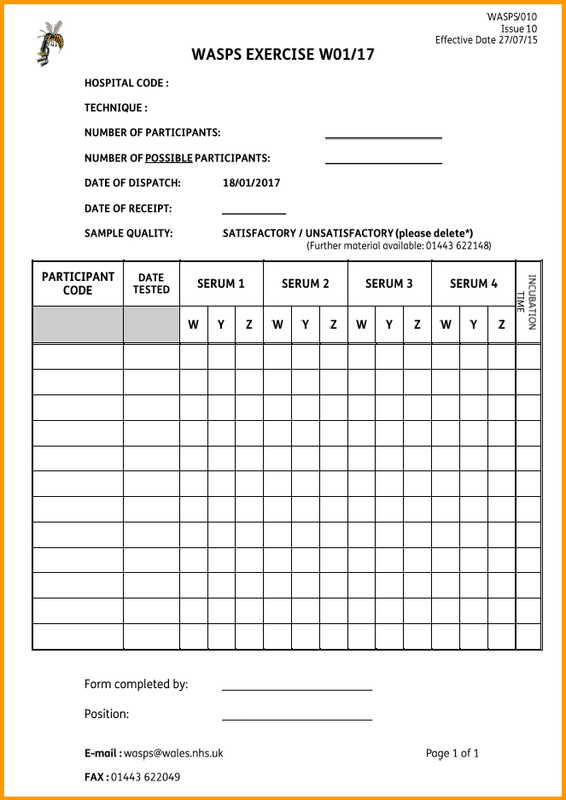 The scheme is an external quality assurance (EQA) scheme established in 1989 by the Welsh Blood Service. The scheme aims to assist transfusion laboratories in improving practice, whilst providing managers responsible for service provision with the facility to monitor and assess individual staff competency. 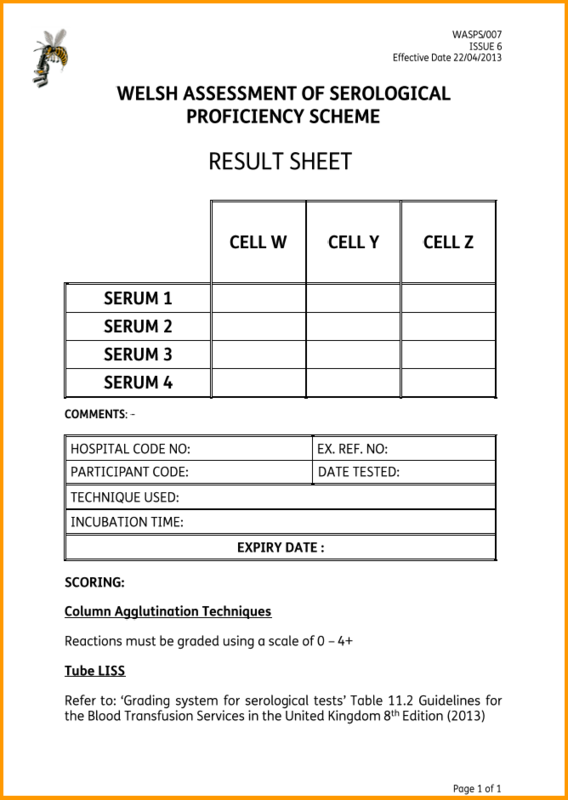 The scheme is currently accredited to the UKAS ISO17043 standard for proficiency testing schemes.